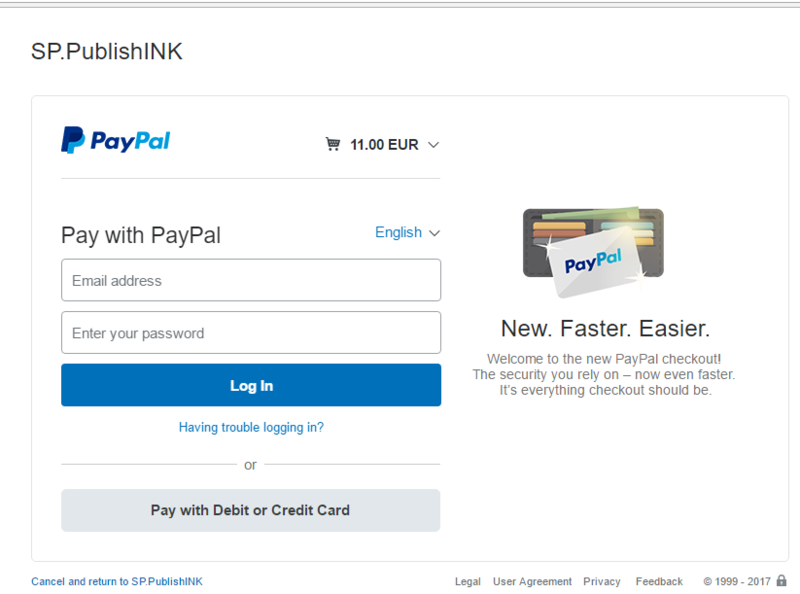 Clicking on ‘Buy a book’ will bring you to secure site PayPal – but you don’t have to be registered with PayPal to purchase. 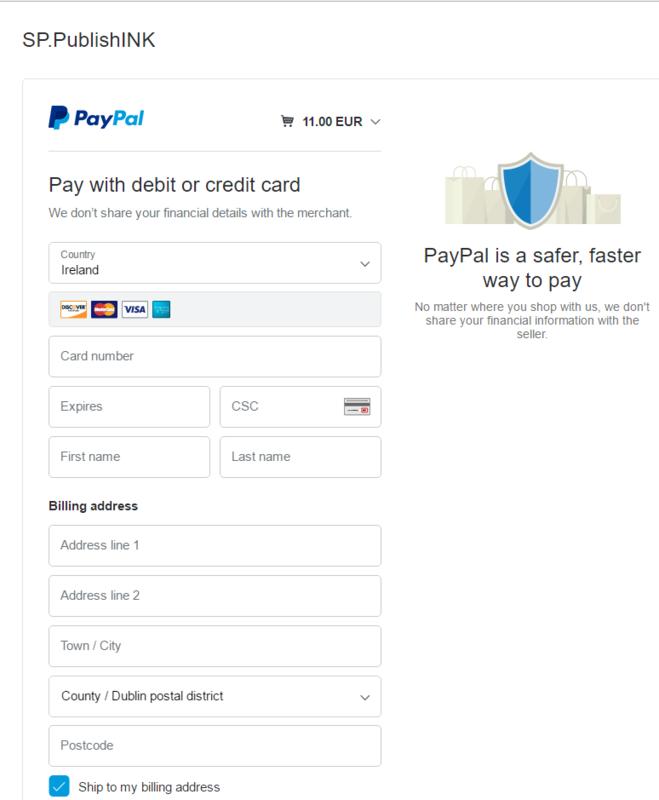 Instead of clicking the ‘Log In’ bar, click on ‘Pay with Debit or Credit Card’ below it. The screen below will appear for you to fill in the details, with your shopping-cart option displayed at the top. 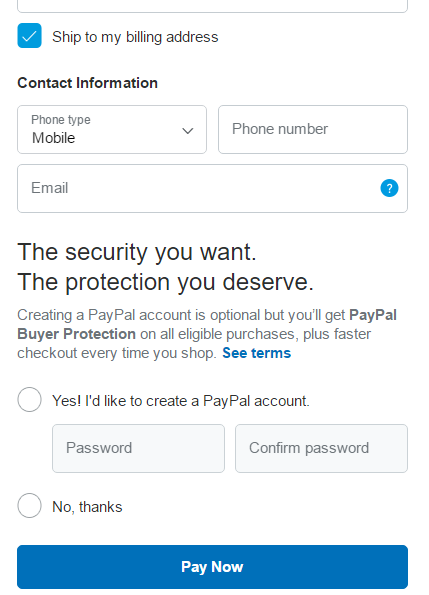 If you don’t want to register with PayPal click ‘No, thanks’ at the bottom of the screen below before checking out with the ‘Pay now’ button. Thanks so much! Click HERE to return to ‘Buy a book’.